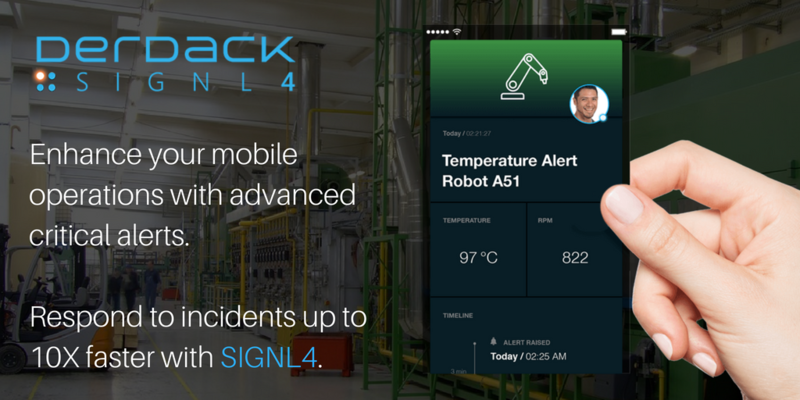 SIGNL4 is a mobile SaaS solution built to address the needs of on-the-go operations teams across many industries. 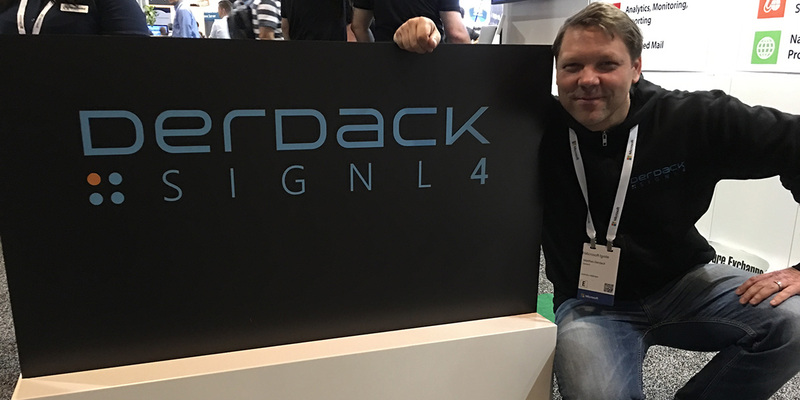 Stemming from German parent company, Derdack, SIGNL4 looks to provide agility and reliability where other solutions on the market may not. Aside from its core strength in persistent mobile team alerting, this application has been developed taking ino account recent trends in software consummerization. Today we will hear firsthand from Matthes Derdack, CEO at Derdack, how SIGNL4 approaches software development while keeping up with changing consumer demands. Let’s take a look at what he had to say. Hi, Matthes. Thanks for taking the time to share your insights with us. I have gone ahead and prepared a series of questions to get to the bottom of what makes SIGNL4 a industry leader in mobile SaaS innovation. How do mobile devices change the future of enterprise software and SaaS offerings specifically? “‘Mobile first’ is nothing entirely new. I heard former Google CEO Eric Schmidt outlining such directive for Google as far back as 2010. Progress in hardware, in software and cloud computing makes it possible to accomplish a growing number of tasks from anywhere, including on a bus or in a football stadium. We see specific jobs and tasks to be more prone for anywhere handling and execution than others. We’ve specialized on facilitating a rapid response to critical situations and technical incidents. This naturally involves mobile technology as such response needs to be guaranteed regardless of the location of responsible or affected people, workers and experts. Alerts, notifications, ad-hoc collaboration are perfect examples of location-independent actions. Whatsapp is the premier application for this in the consumer world. 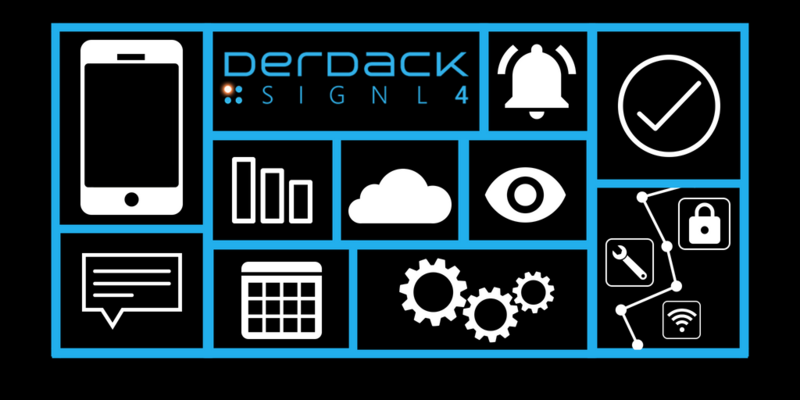 Why did you see a need for SIGNL4 despite already offering Enterprise Alert through Derdack? “Simplicity. Enterprise Alert is a highly powerful, yet somewhat sophisticated product. It is more a platform than a single-purpose product. Its almost limitless capabilities come with sophistication and complexity as a downside. Where does SIGNL4 functionality pickup where other B2B software products are lacking? How are integrations made possible in SIGNL4? Is this easy for the customer? In the past you have spoken on the importance of efficient customer onboarding. Why is this so? How do you implement “Design Thinking” in SIGNL4? What scenarios was SIGNL4 built around? 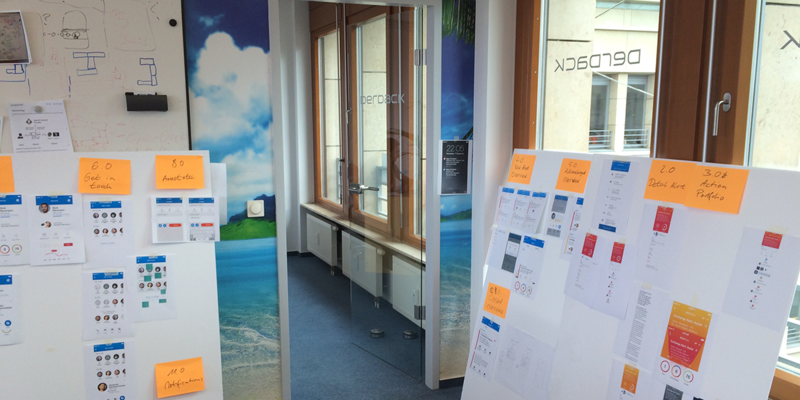 “Design Thinking became a part of our corporate culture and product engineering process in late 2012. It is a great tool but not easily implemented and sustained. There are certain elements of Design Thinking we try to use as much as possible. Above all, the fundamental idea is to experience your product from the customers perspective, i.e. ‘in their shoes’, which is challenging enough, to be honest. What differentiates a SIGNL4 alert from a notification? What do you see in the future for SIGNL4 and the customers it serves? What is next for SIGNL4? Big thinks are on the way for SIGNL4 this year. If you think your operations team could benefit from a complementary mobile solution a such, download the app and take your work beyond the dashboard with a free trial today.